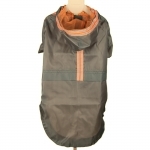 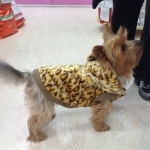 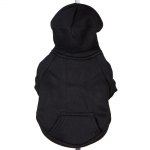 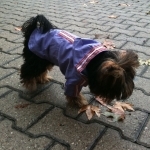 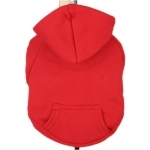 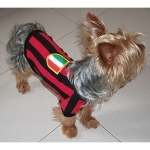 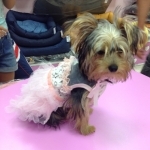 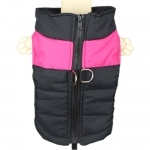 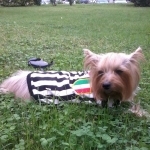 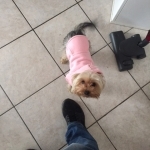 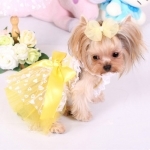 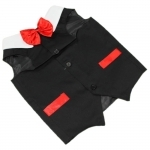 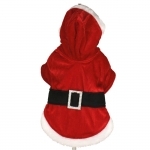 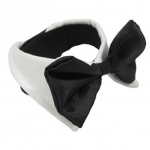 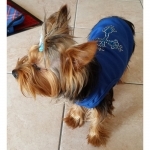 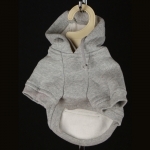 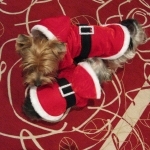 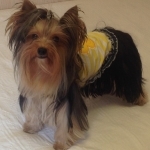 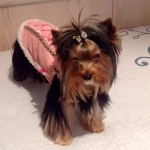 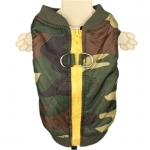 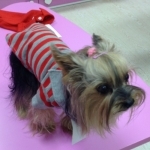 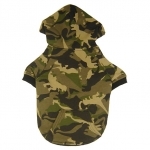 In our store you can find different clothing for dogs, ideal also for Yorkshire Terrier: cheap clothes, but with the best Quality/Price ratio. 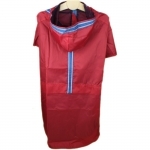 For your Yorkshire we have a wide range of coats, raincoats, dresses and various kinds of winter and summer clothes, up to clothings for ceremony. 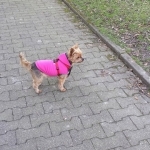 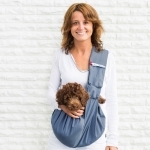 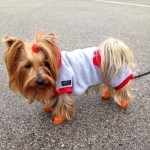 Browse the site and see the pictures of our products: all images you can see below come from our clients, with their Yorkshire Terrier wearing our clothings. 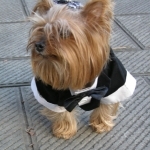 Dog Wedding Dress in White, made in synthetic fabric; this beautiful wedding dress has wide skirt and wide veil. 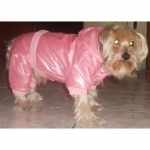 Fluorescent Lilac Raincoat for small and medium sized dogs (Chihuahua, Maltese, Shitzu); has Fluorescent stripes to make your dog visible at night.